Movage has the ability and the know-how to deliver your household goods to almost any location within the United States. 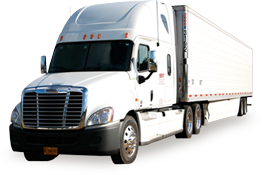 Movage is licensed by the US Department of Transportation for all interstate moves. Customized crating of pictures, glass, marble, etc.